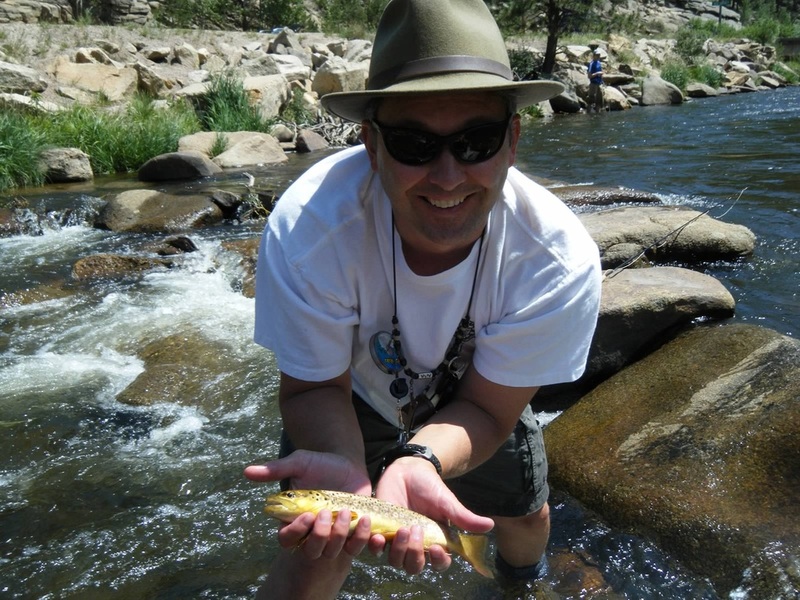 Join us for the most creative and enjoyable trip of the season! 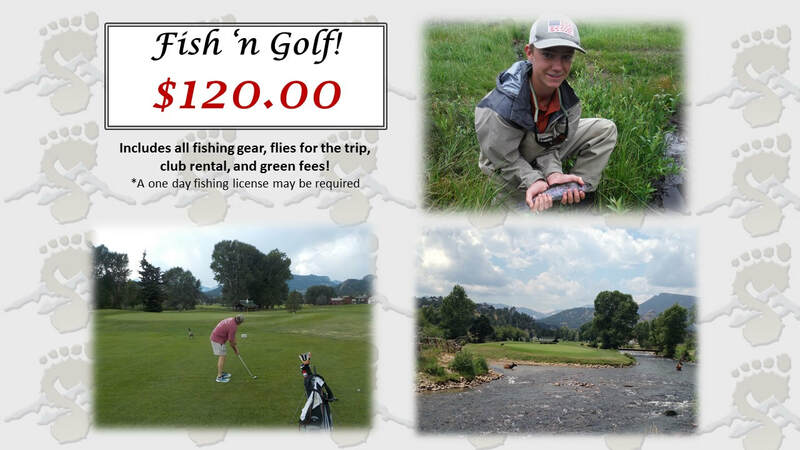 The Fish and Golf combines two wonderful Estes Park activities and both of them are all inclusive! 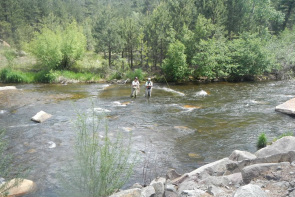 Don't worry about a thing as you are guided fly fishing on one of the local streams, learning it all or for you experts catching fish out of the famous Big Thompson River. 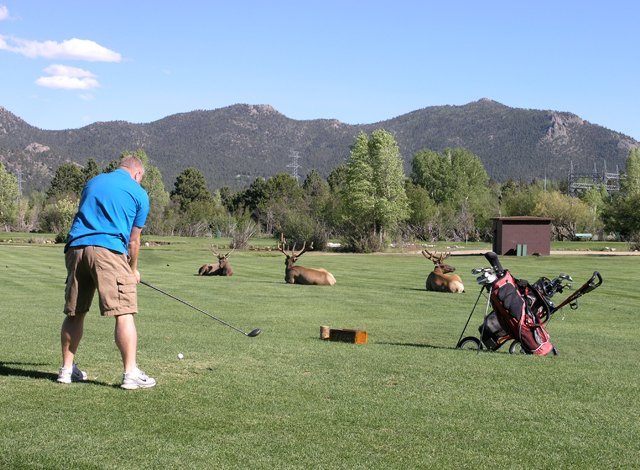 Golfers will enjoy the 9 holes on the Estes Park Executive course - overlooking Lake Estes and set in the gorgeous Rockies this golf course has the right amount of beauty and difficulty. What to bring: extra clothing (pants, sweatshirt, and socks), raingear (poncho or waterproof jacket), sunscreen, polarized sunglasses, tip for the guide, & water and snacks.